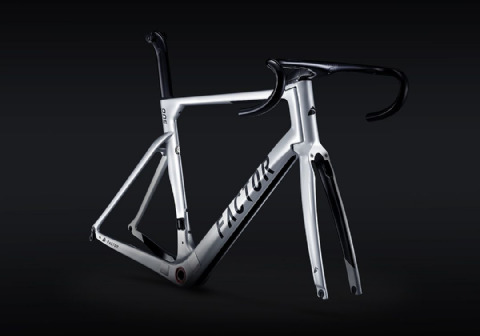 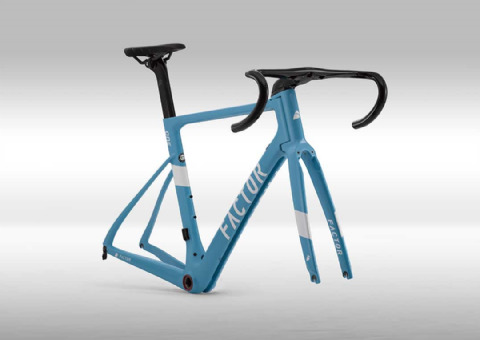 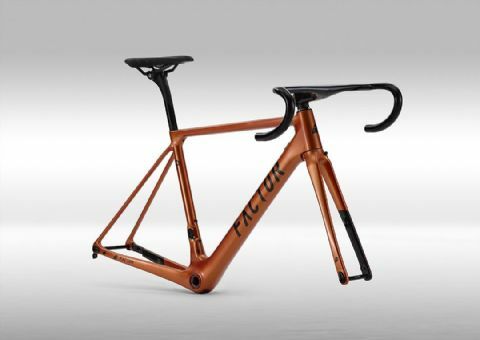 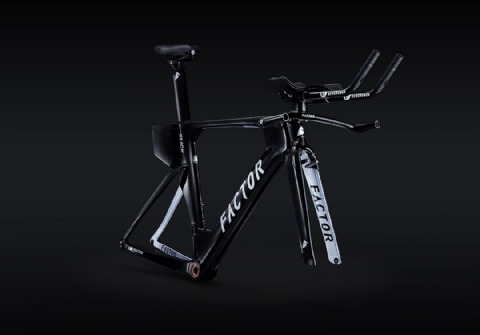 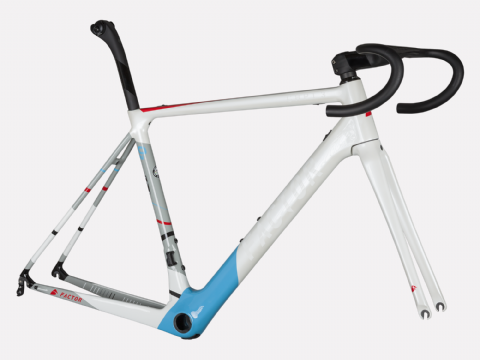 Factor Bikes were born in 2007 in Norfolk, England. 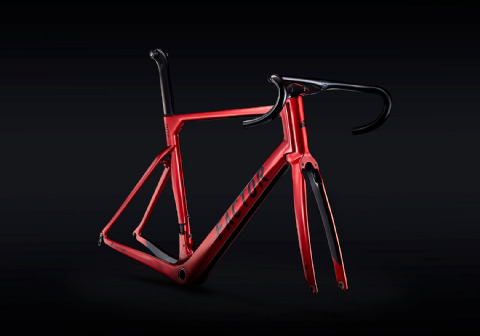 Since then they have become one of the most sought after brands in the pro peloton. 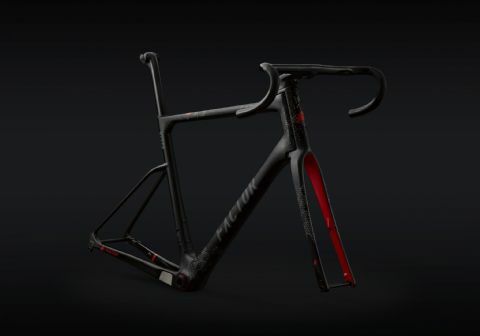 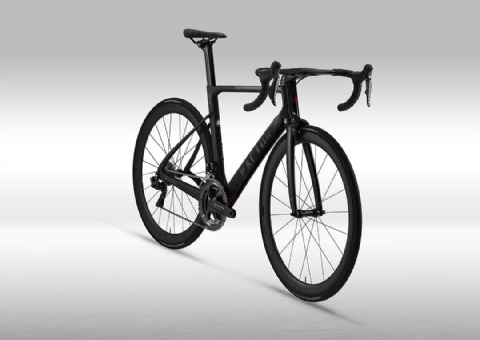 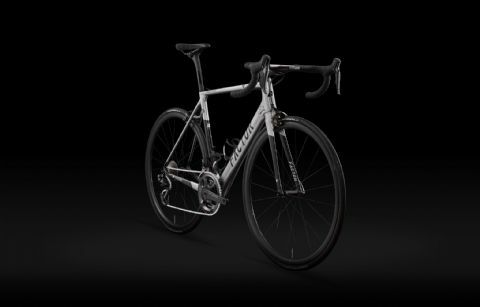 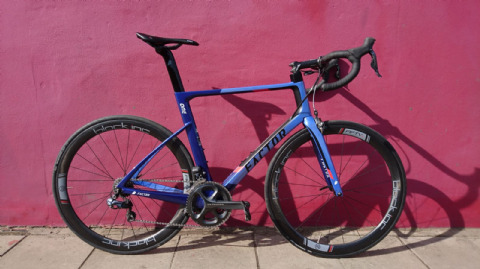 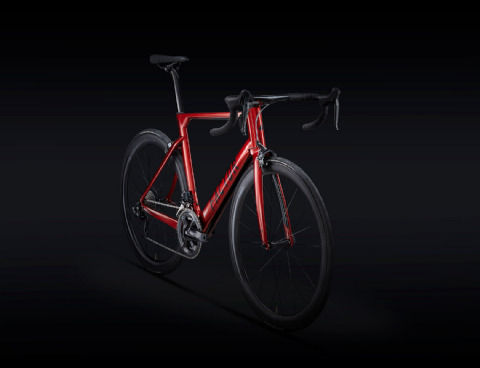 Their unique designs of the "One" and "Slick" models have smashed wind tunnel records and set a new president in the aero category, while the "O2" completes the armoury adding one of the lightest, stiffest, most elegant framesets around. 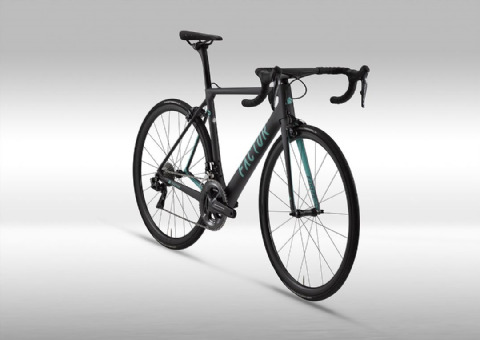 They have to be ridden to believe how good they are. 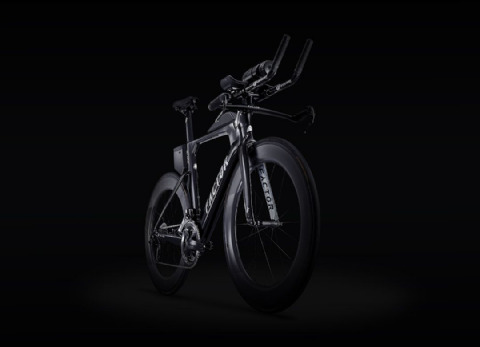 Book your demo today.